We are a Wizards of the Coast core store and we support Friday Night Magic and pre-release events. Sports Cards Plus brings "PLUS" to a new level. 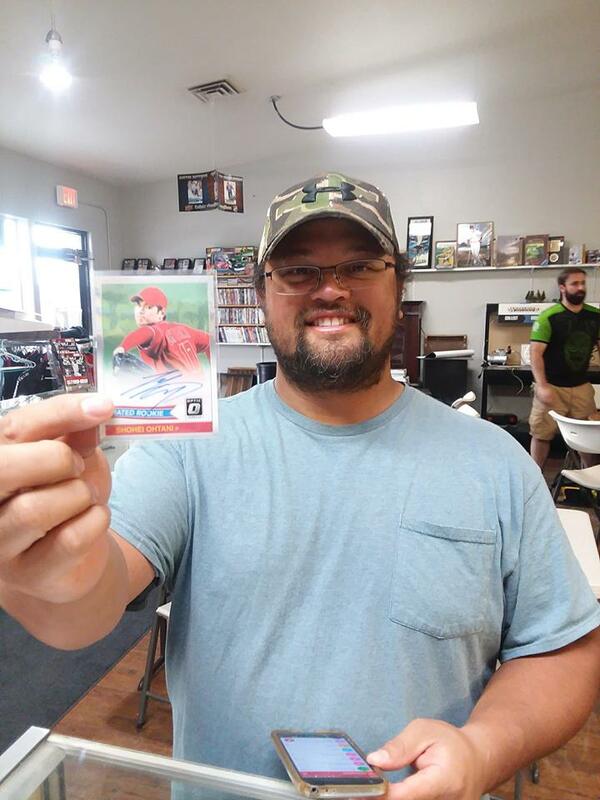 We're located in Columbia Falls Montana and serve the Flathead Valley for Sports cards single and Hobby exclusive packs and boxes. Non-sport cards like Magic, Pokemon and Yu-Gi-Oh with sleeves and accessories. 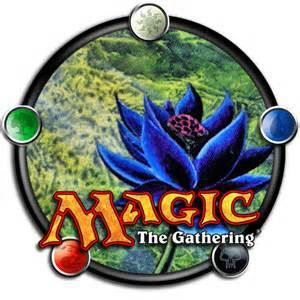 We evening and weekend tournaments, Including Friday Night Magic, check out our Facebook page under events or on Flathead Events on the internet for more information. Like us on Facebook https://www.facebook.com/SportsCardsPlusMt/ or click on the Facebook icon to go directly to our Facebook site. We now carry a large selection of stickers and flags of your favorite teams. 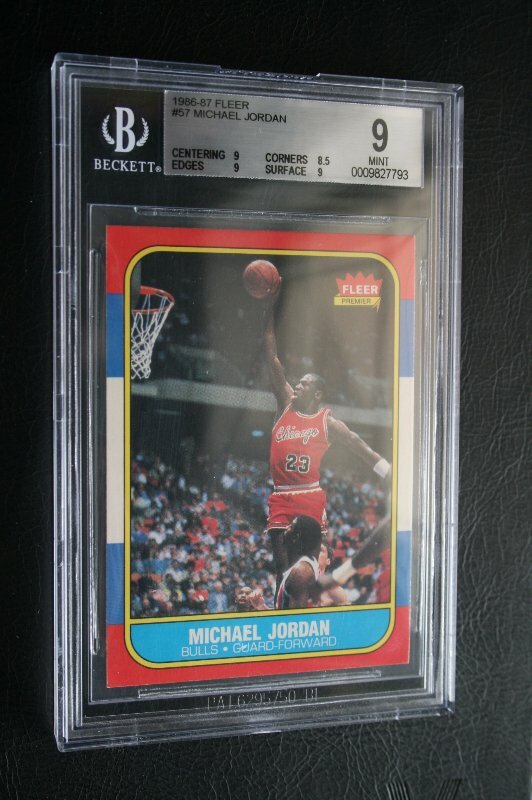 Extremely rare, only 13 of these Gem Mint 9.5 graded by Beckett. 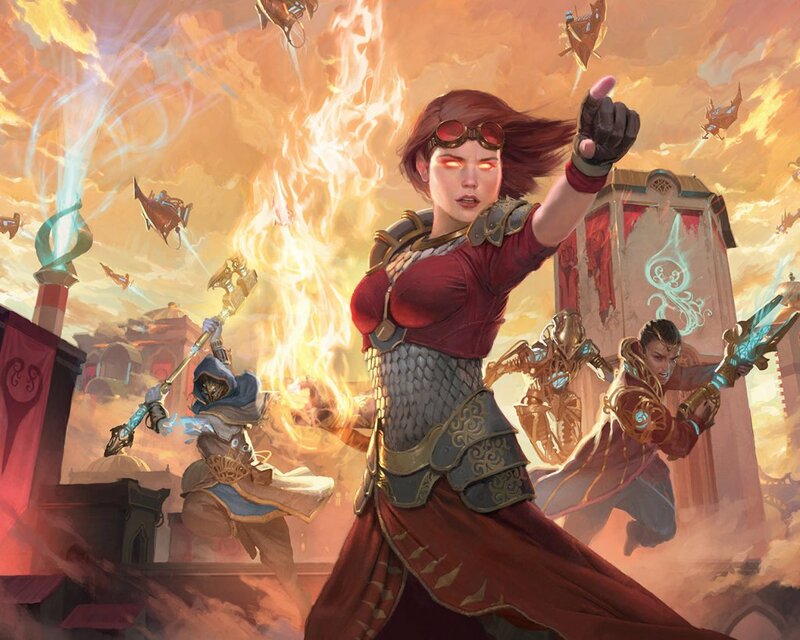 We are a tournament core store with FNM and pre-releases. Tell us where you've seen our ad and receive a free promo pack.